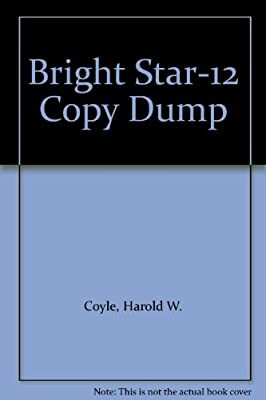 Author: Coyle, Harold Set In . . . Description: In the not-too-distant future, an assassination attempt by Libyan terrorists sparks an Egyptian retaliatory raid across the borders. As the conflict intensifies, U.S. and Soviet troops are drawn into the battle. Front-line soldiers on both sides embark on daring commando raids and face horrific nerve gas attacks.